Through the book I explain who we are as spiritual human beings and the roadblocks we face in developing our humanness. As the masses find new ways to awaken to changes within our world, they will need new visions to deal with old problems. 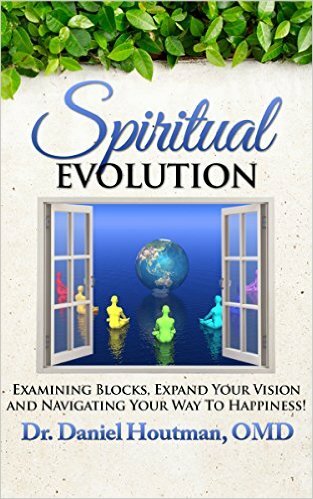 My hope is that this book will help people to understand their spiritual development as we evolve and learn why it is important to understand our inner connections and the obstacles and barriers to that spiritual development. This is one of the best books I have read lately. Its point is the spiritual awakening and why that is important in order to get the best out of your life and live to the fullest. I really loved reading it and after finishing I feel like I have become more spiritually awakened. I finally managed to put everything in a logical order, clear my mind and calm. I definitely recommend this book as a must-read for everybody!